designsuperbuild develop all kinds of web tools, from websites and web apps through to data visualisations & mobile apps. Give us a call to find out how we can help you. We've got tons of experience, a great track record and an extensive network of industry experts to help us tackle anything you throw at us. Web apps can now match traditional desktop apps in power and give you a huge range of extra benefits. We use technologies such as Node, Rails, Angular & Bootstrap to build cutting edge solutions. We build web sites of all shapes and sizes and make sure they're SEO optimised and easily maintained. 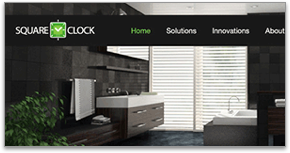 We use responsive web design so that they look good across all devices from desktops to smartphones. We love the world of data visualisation and the deep insight into your data it can provide. We use D3 to build beautiful interactive displays and dashboards that provide actionable insights into your business. 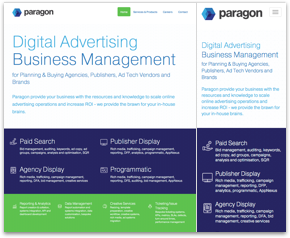 A new brand identity and a fresh company website for Paragon Digital. The site uses responsive design to that it looks good across desktops, tablets and smartphones. The backend runs off WordPress with some custom additions. 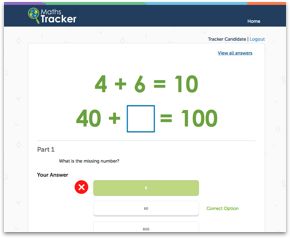 Teacher Analytics & Admin application for the Beluga Learning 'Learn Maths with Beluga' iOS app. The app was implemented as a Single Page App (SPA) using Backbone that integrates with a REST-ful API on the backend built in Node & CouchDB. 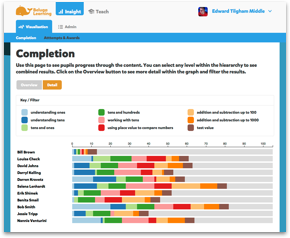 Custom data visualisations of the analytics were built in D3. 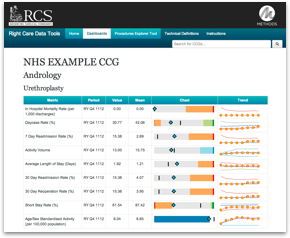 Right Care Quality Dashboards for Methods Consulting & the Royal College of Surgeons, a series of data visualisations of Hospital Episode Statistics (HES) using D3. The visualisations provide an indication of the quality of care provided to patients across Clinical Commissioning Groups. Event site for Yahoo! 's worldwide crowdsourced David Beckham interview - live video stream and integration of realtime Twitter feeds from the many international Yahoo! Sports Twitter accounts. 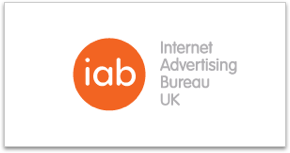 The web is always evolving, we always keep up to date and share our research. The latest release of Express is a great upgrade and gives us some new tools to modularise our routes. Here's a quick tip on using them to make unit testing controllers much easier. The performance of a website matters. Slow sites lose users and revenue. Speed up your site by using the Grunt task runner to automate all those fiddly tasks that speed up our site. Get in touch, we're always happy to discuss your challenges.